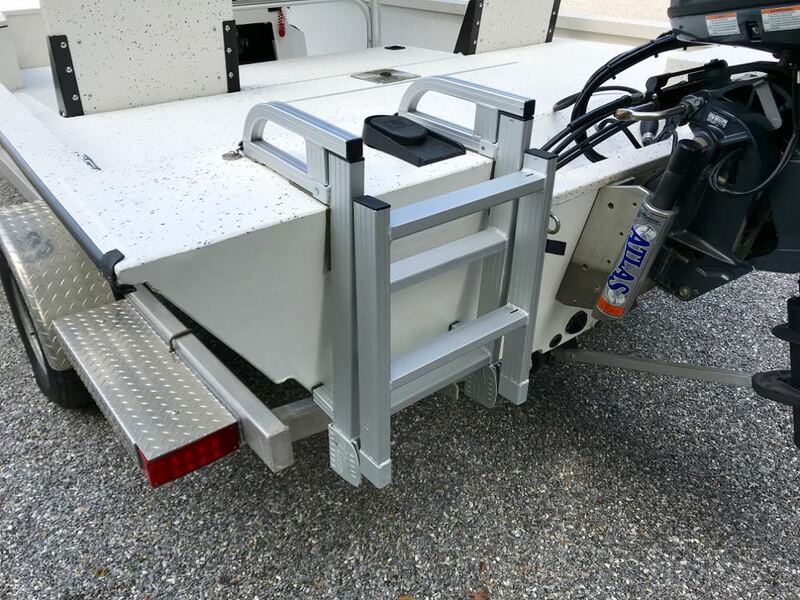 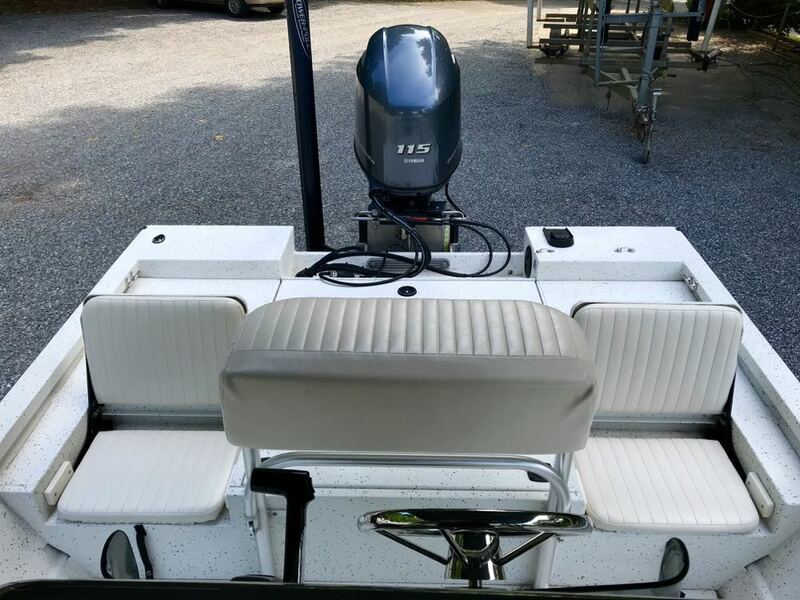 Loaded with features and in excellent condition! 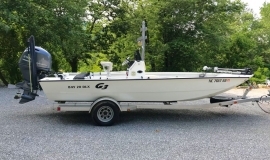 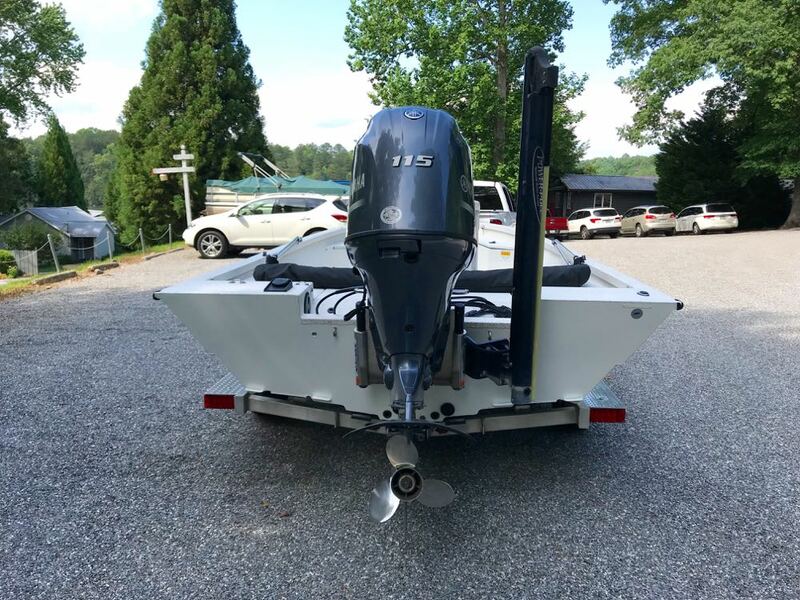 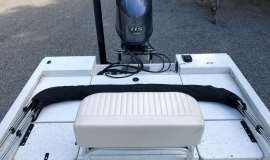 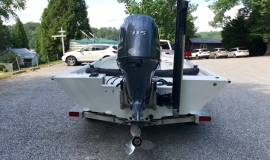 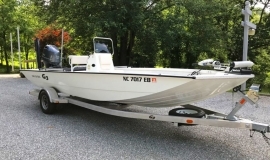 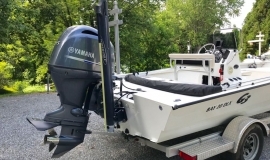 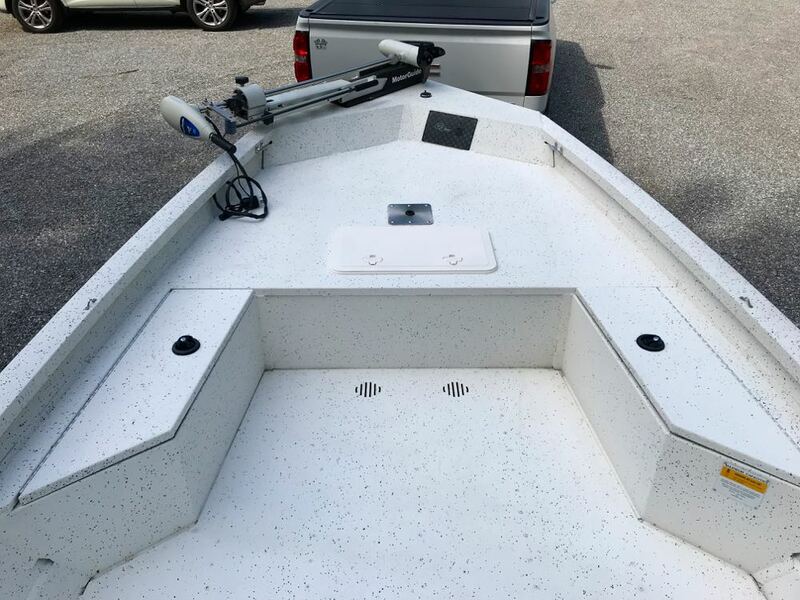 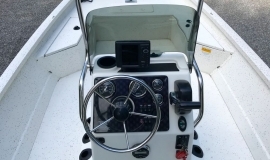 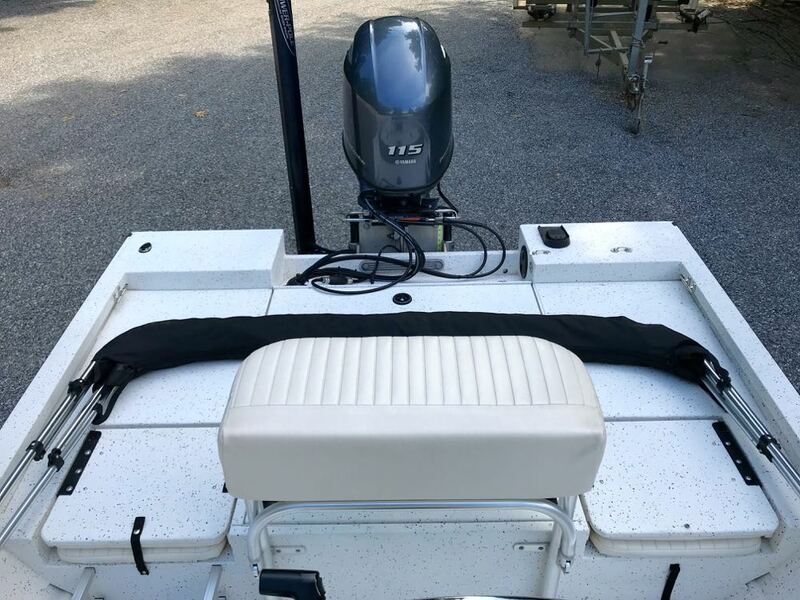 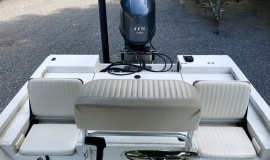 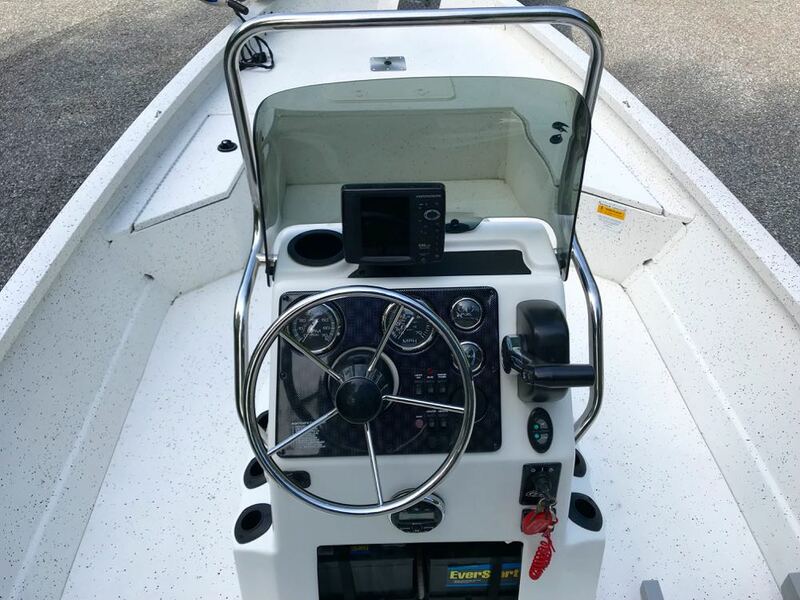 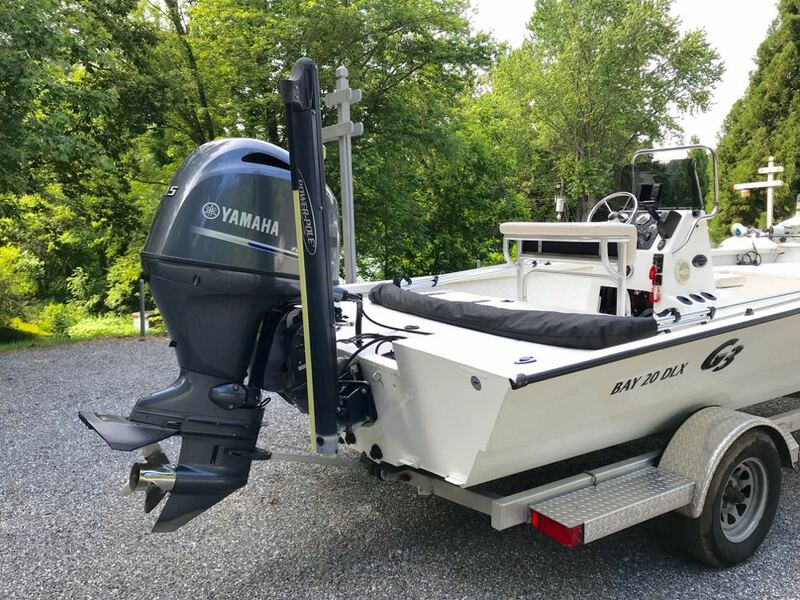 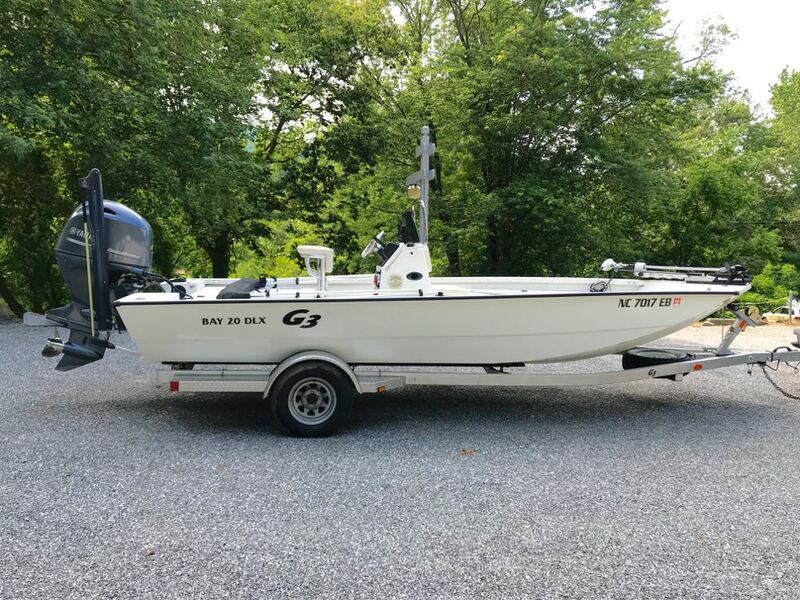 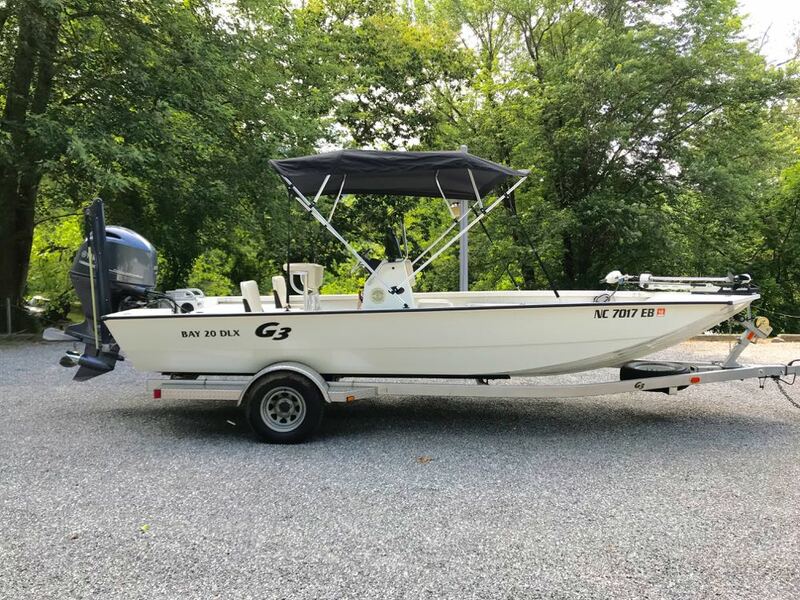 2015 G3 Bay 20 DLX with Yamaha 115 fuel-injected 4-stroke with hydraulic steering. 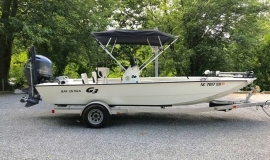 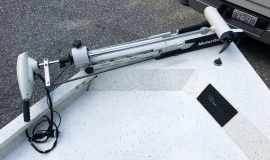 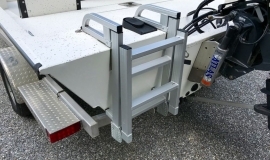 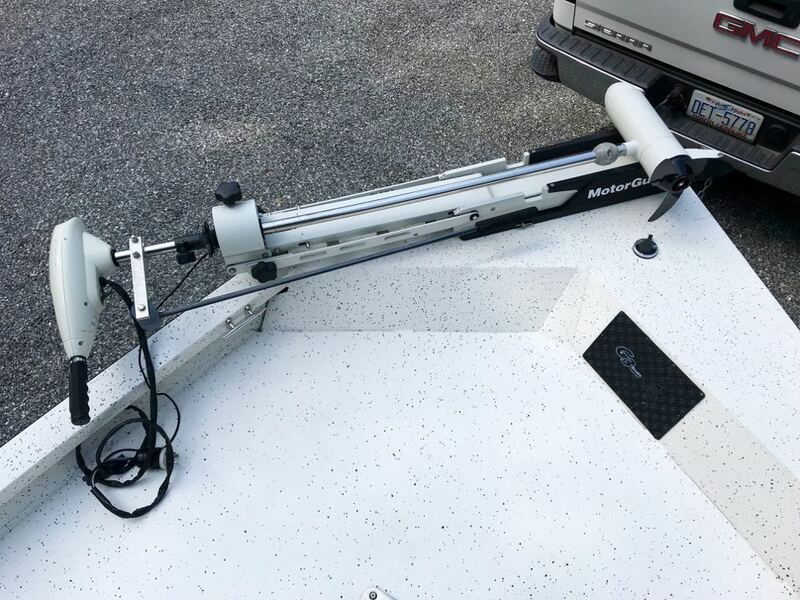 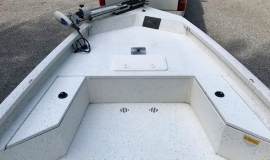 Features include: Galvanized trailer with aluminum fenders and spare tire, Electric Power-Pole shallow water anchoring system with bluetooth remote, Atlas electric jack plate with helm control, Hummingbird 698 ci HD color GPS, Motor Guide trolling motor, Bluetooth stereo, 2 live wells, flip-up rear deck seats, lockable rod storage, stainless steel propeller, stainless steel steering wheel, bimini top, full cover, and removable swim ladder, . 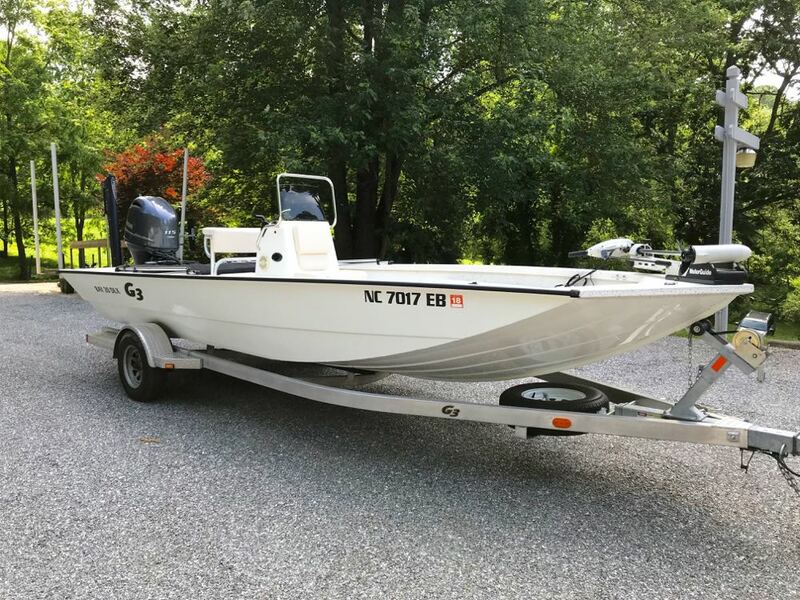 Coast Guard rated for 8 people.